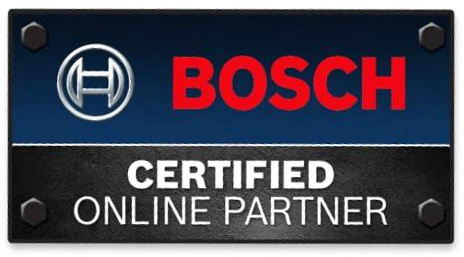 The BOSCH Self-Leveling Cross-Line Laser Level Kit is a compact and high-performance leveling and alignment solution for professionals. 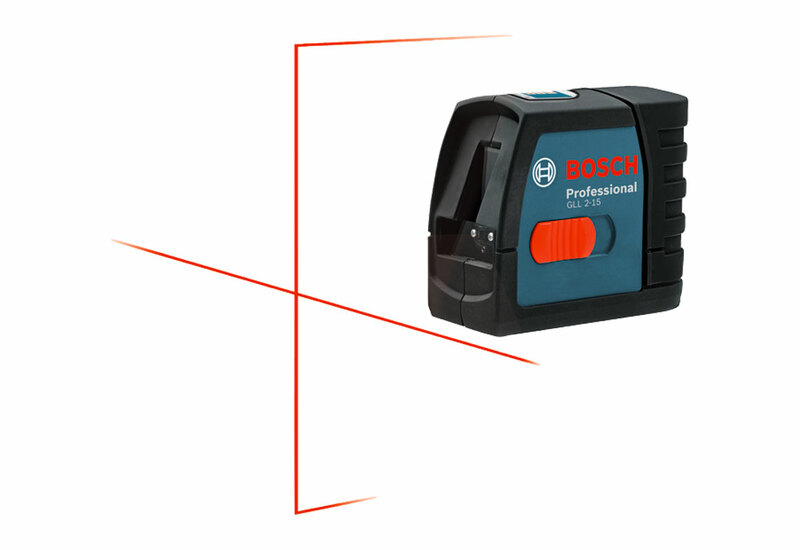 Featuring highly visible laser lines, a smart pendulum leveling system and over-molded construction, the laser level provides the accuracy, reliability, and durability needed on any job site. This positioning device gives professionals the versatility needed for multiple leveling and alignment applications. It comes with retractable feet, strong magnets, and a ceiling grid clip. There are vertical, horizontal, and cross-line modes that project two lines independently or together for a wide array of level and/or alignment applications. The simple keypad operation allows you to easily select between horizontal, vertical, and cross line modes. There is also a manual mode that locks the line for use at any angle. This level is built with the smart pendulum leveling system that self-levels, senses and indicated out-of level condition, and locks when switched off. The magnetic mounting base allows you to position and mount with magnets, a strap, or threaded mounts (5/8"-11, 1/4"-20). 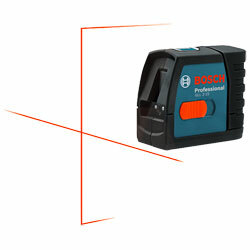 This level is built with an easy access battery box, so you can change batteries quickly. It has a robust over-molded construction that ensures water and dust protection and sure grip for dependable operation.